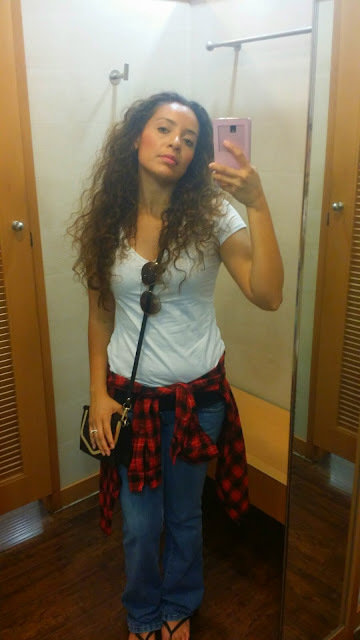 It's not often that I take selfies in a store's dressing room, but today I happen to feel pretty empowered by my red flannel because the color Red has a strong symbolic meaning to raise awareness for AIDS research. 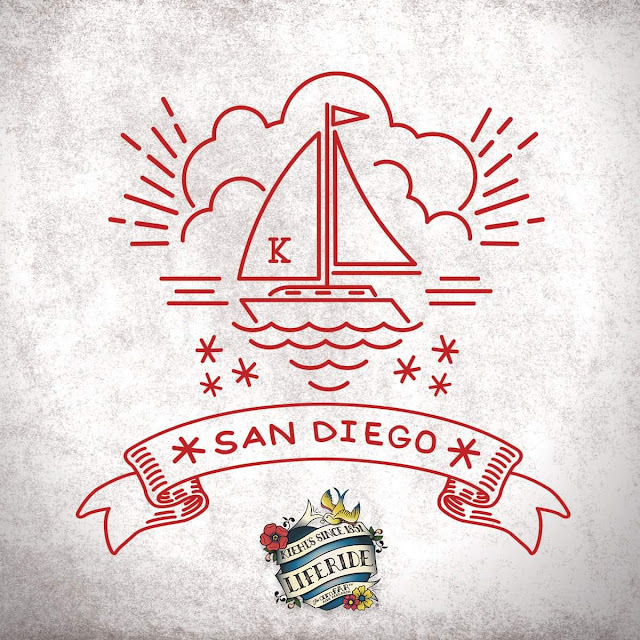 Y Bueno, it so happens that Kiehl's 6th annual LifeRide for amFAR has taken place on it's "philanthropic motorcycle ride across several states to raise funds and awareness for AIDS research," (Kiehl's) is concluding this week in San Diego after a two week ride across the country. 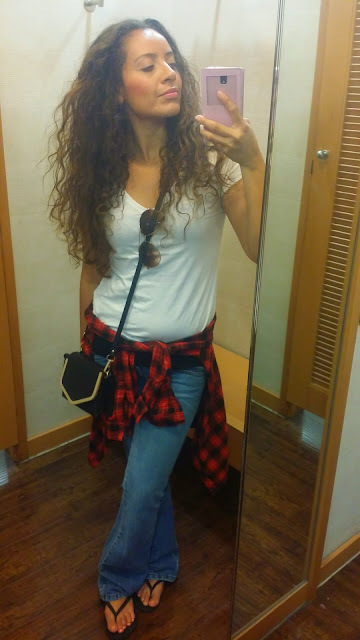 The ride started of in Denver on August 4, and the motorcyclist participating in this event have traveled through Salt Lake City, Las Vegas, and Los Angeles before making its last stop at the Kiehl’s store at Fashion Valley in San Diego on August 15 for a special finale celebration event. 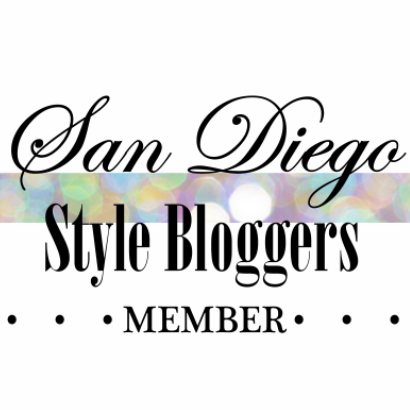 The San Diego event is open to the public and will consist of meet & greets with the riders, complimentary skincare treatments, hosted bites by Soda & Swine, and healthy sips by Juice Saves. And to start things of right, Kiehl’s will be donating $150,000 to amfAR in an official on-site check presentation, and encourages attendees to the event to donate to the organization as well (Kiehl's). 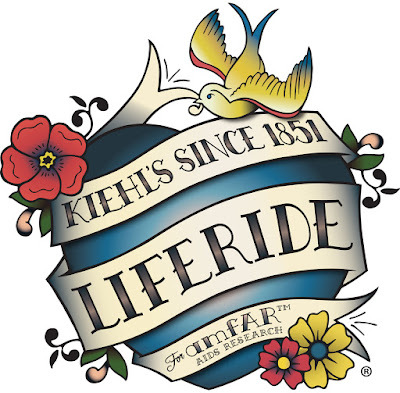 In celebration of this fantastic LifeRide, every customer who comes by the Kiehl’s Fashion Valley event on Aug. 15 will receive a 15% discount on all purchases, with the exception of charitable products and value sets. Kiehl’s will donate that 15% to amfAR (up to $115,000). So, to all my San Diegens, come out to support this great cause and enjoy a day with people who have a profound commitment to raise awareness.